The base is 8" X 5 1/2" and the height is 5 3/4" tall. It looks great when accented with our Heart Basket Pocket filled with our Basket Scent. 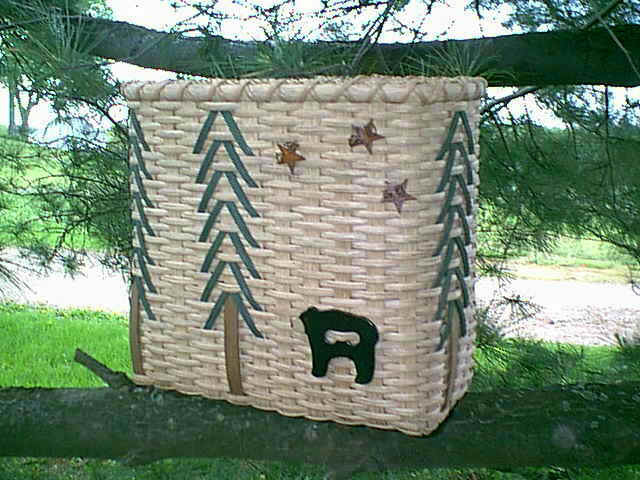 You will receive 1.00 off of this pattern with purchase of any Basket Pocket.